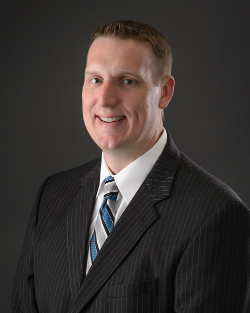 Chad has been a part of Skogman-Carlson Insurance since 2012, and in the insurance industry for 18 years. He values his role in an industry that supports and protects entrepreneurs, problem solvers, and new ideas. As a result, he is driven to help individuals and business owners protect and grow what's important to them. When he's not working, Chad spends his time being involved in his community, particularly through Metro Youth Football and Junior Warrior Diamond Sports. 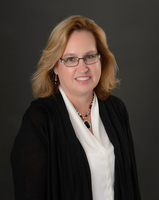 Joan Tobin has nearly 40 years of experience in the insurance agency and has earned her CIC. Her knowledge of the industry and natural ability to understand her client’s needs, allows her to truly be an asset to the agency having been an agent at Skogman-Carlson for over 25 years. She is active in the community serving as the President of the Parents Support Group for Kennedy Girls Basketball and a Sunday School Teacher at Hope United Church of Christ for 20 years. David began working in the commercial lines industry back in 1999, and joined the Skogman Carlson team in 2015. His specializations include providing insurance for contractors, manufacturers, restaurants, auto repair and auto body shops, distributors, and auto/equipment dealer insurance. Outside of the agency, David lives an active life and enjoys swimming, golfing, biking, and riding motorcycles. He is also dedicated to giving back to the community, and has been involved with the Big Brothers Big Sisters program for the past 10 years. In his down time, he enjoys spending time with his fiancé Jennifer and his English bulldog, Louie. 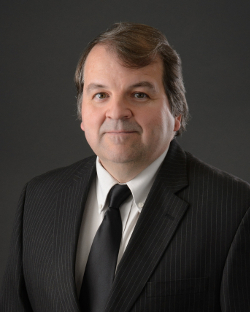 Mike has been with Skogman Carlson since 2009, and has been in the insurance agency for nearly 20 years. Continually giving back to his community, Mike moved on to insurance from a 13 year teaching career. He was driven by his desire to educate and protect his clients, and by his passion for helping people. His committed and loyal demeanor mesh with an agency that cares as much as Skogman Carlson. One of the best parts of his job is the ability to help families protect themselves and their possessions on a family budget. He has obtained his CIC designation. Mike is actively involved in his Parish, Men of Action, and in the past has coached for various youth teams. 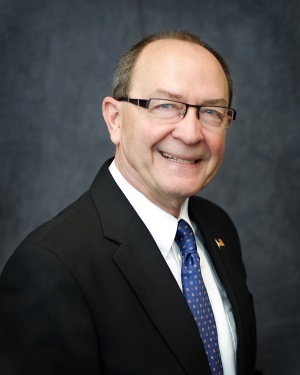 Working with clients and helping people solve problems is what has driven Robert Sydnes to work in the insurance industry for over 40 years. 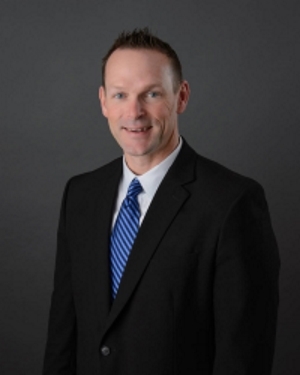 He has his CIC designation and has been working at Skogman-Carlson Insurance since 2004. He truly loves the work that he does and enjoys working with and meeting new business owners. Jim is an Account Executive with 10+ year's experience in the insurance industry. His focus is in commercial lines accounts. When not at work Jim enjoys watching his kids' sports activities, coaching youth sports, running, and spending time with his family. Heather began her career over 17-years ago training and assisting in the launches of new life insurance products for a local insurance company. Her focus and what drives her is helping to determine the best strategy to protect what is most dear to her clients. 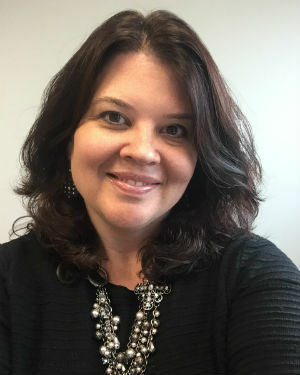 She specializes in assisting families and small businesses with financial security along with establishing & growing their assets to protect their long term goals. Heather is excited to be back in her home state of Iowa after spending several years in Phoenix, AZ. She is an avid golfer, loves Iowa Hawkeye Football along with spending time with her friends & family including two step-daughters McKenzie located in Arizona, who is expecting her first baby in April & Megan who is going to college in Georgia. 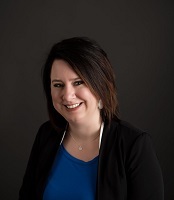 With 20 years of experience in the insurance industry, Breanna’s knowledge and enthusiasm to help her clients is evident daily. 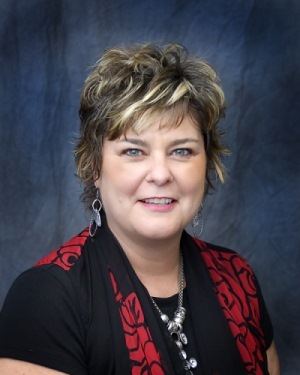 She began working in insurance while still in high school through an office education program and has since earned her Certified Insurance Service Representative and Certified Insurance Counselor’s designations. Beyond work, Breanna enjoys being outside, playing golf and cheering on the Iowa Hawkeyes. Breanna is also a supporter of the community volunteering her time with the Leukemia and Lymphoma Society. 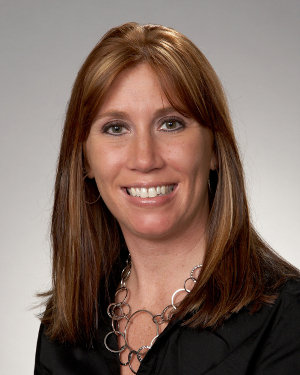 Holly Ranney joins Skogman-Carlson Insurance with 20 years of experience in the insurance industry. Her dedication to the clients she serves and commitment to learn about the agencies providers is just a small example of her passion for people and insurance. In her spare time Holly enjoys volunteering at the St. Joseph Parish. 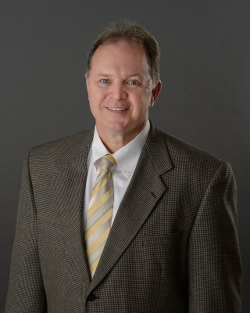 For nearly 30 years Kurt Feller has used his extensive knowledge in the insurance industry to help his clients obtain the policy that is just right for them. 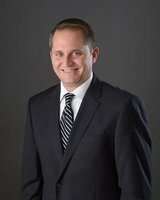 Kurt has earned his CPCU as well as his AFSB (Associate in Financial and Surety Bonding). His experience along with his compassion for the people he serves not only shows in his work but also during his time volunteering in his group Airwaves raising money for local foodbanks. Sarah has recently teamed up with Dave Marsden to provide our customers with excellent service for all insurance needs. She has 15 years of experience in Commercial Lines Insurance. 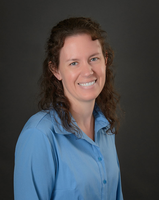 Sarah enjoys working with clients and providing them with the best possible customer service. She lives her best life with her kids and friends, watching baseball & college football, knitting/crocheting and going on long walks with her dog, Cooper. Our latest addition, Deb, brings over 30 years’ experience in the insurance industry—primarily focused on personal insurance—to our agency. 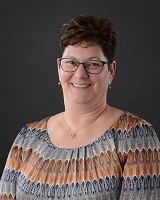 As our Senior Personal Lines Account Manager, Deb’s focus has been on personal insurance and helping clients on coverage for their homes, auto and toys (recreational vehicles). She’s outstanding at making sure insureds are covered properly without any gaps in coverage. Outside of insurance, Deb loves spending time at bonfires and barbecues with her family: her husband Chet, their three boys, and their extended family, including four grandchildren. Deb is also active with the Henry Davison Youth Center as Board Chair, helping the youth center offer an after school program and provides a safe haven for kids to learn and grow. 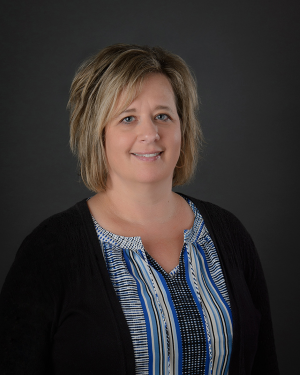 Although a newer addition to the Skogman Carlson team, Customer Service Associate Kim Hedeman posts more than 20 years of experience in the industry. 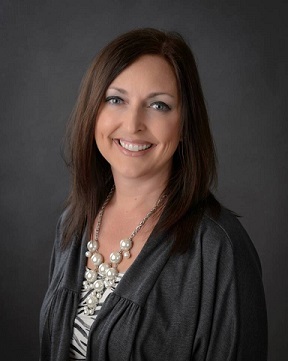 Kim holds a CISR designation, and is dedicated to meeting the needs of her clients and serving them however she can. Away from the office, Kim enjoys spending time with her family, friends, and two children, Emily and Ashton. She also enjoys nature, watching movies, and walking her dog. 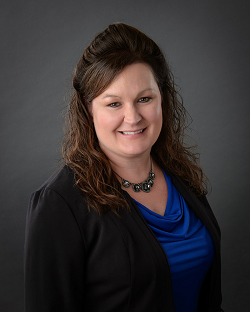 Mandy has been with the Skogman Companies since 2002, working as part of the accounting department on the real estate side of the company. In 2014 she was tasked with the accounting functions of Skogman Carlson Insurance. Laurie has 20 plus years of experience in a variety of administrative positions with 5 years’ experience in the insurance industry. Most spring to fall weekends you will find Laurie and her husband, David, relaxing at a campground. They have 2 daughters in college and an Australian shepherd that lives to catch a frisbee.